Thank you for your interest in attending an OBU event! Please search for upcoming events by selecting the month below. community members who have pre-registered. Log In using the link in the left column for expedited Event Registration. 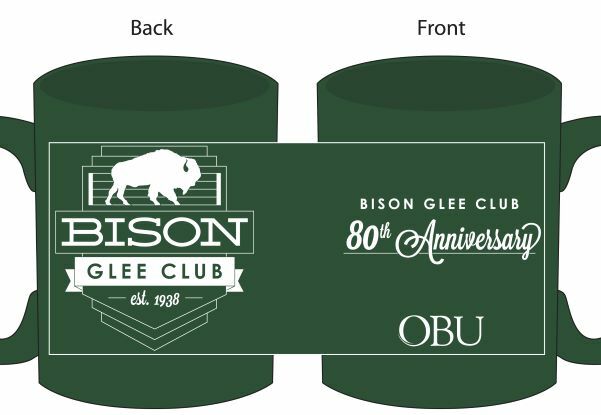 Didn't get to purchase a mug at Homecoming? Order quickly! A limited quantity is available. take on the Toronto Raptors in the playoffs! popcorn, hot dogs, cookies and water or soda. Summit I opens at 7 p.m. when the Chesapeake Arena gates open. **Ticket will be sent electronically IF the game happens. If the game does not happen, we will email you prior to the event.